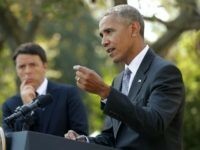 President Barack Obama was factually incorrect when he claimed at an Oct. 18 Rose Garden press conference that the migration of Central Americans into the United States had declined from 2014 to 2016. 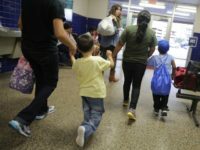 MCALLEN, Texas — Despite the many assurances provided by the Obama Administration, the flow of Central American illegal immigrants continues to climb and is expected to surpass previous records. 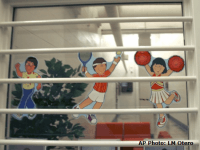 The government tally of unaccompanied minors is slightly more straight-forward than the data for “family units.” While the totals of unaccompanied minors ostensibly show the number of immigrants detained at the border who under the age of 18 and without a parent or legal guardian. The “family unit” totals contain data of both children and adults. 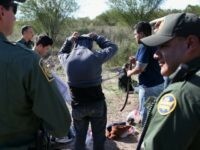 Of the tens of thousands illegal immigrant family units that streamed across the U.S.-Mexico border last year and were released into the U.S., just a fraction have been removed, according to Immigration and Customs Enforcement data. 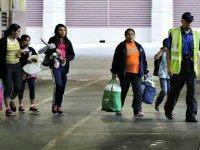 Large numbers of unaccompanied minors and incomplete families once again cross the Texas border. 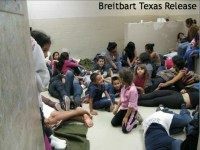 The numbers are not as great as last summer’s surge but Border Patrol agents tell Breitbart Texas that significant crossings have again resumed.